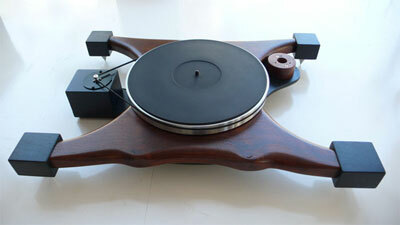 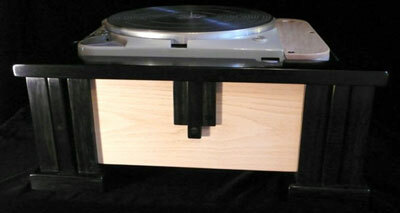 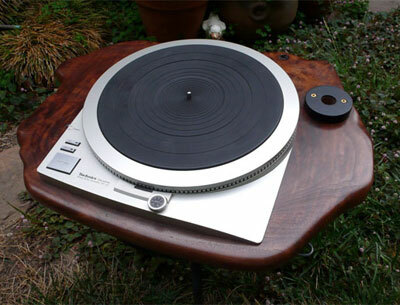 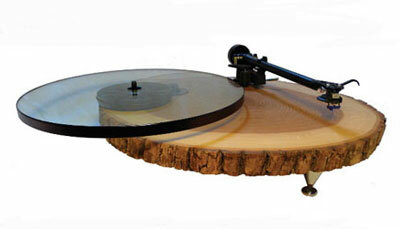 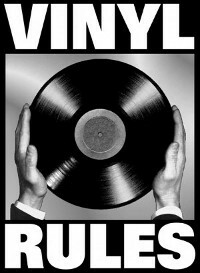 Oakland, California based Joel Scilley is the creator of odd-shaped, natural wood, custom turntables. 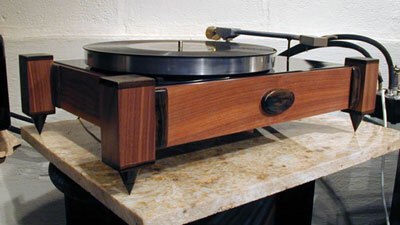 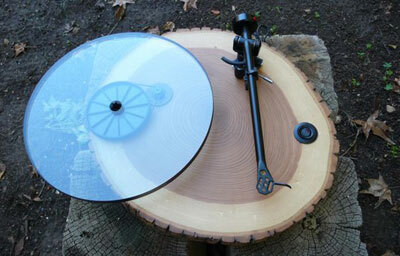 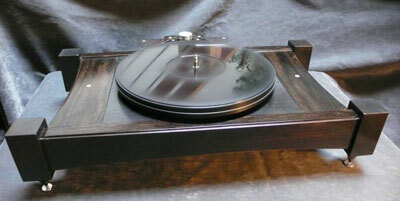 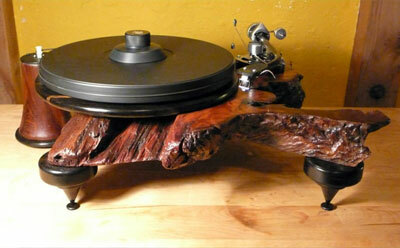 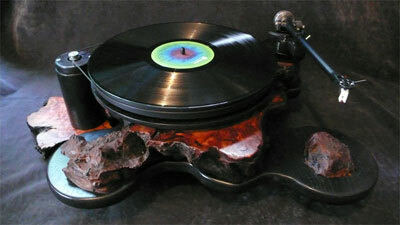 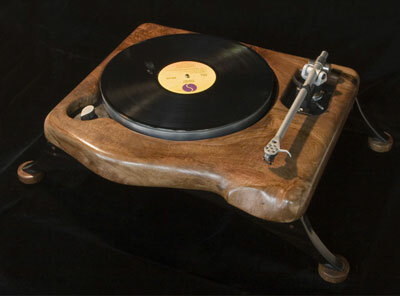 He prefers to use burl wood and other uncommon woods to make these turntable masterpieces. 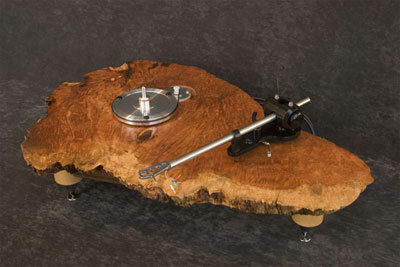 Each turntable has a “unique character,” many using the woods natural shape and Joel Scilley builds the turntables to sound and work well. 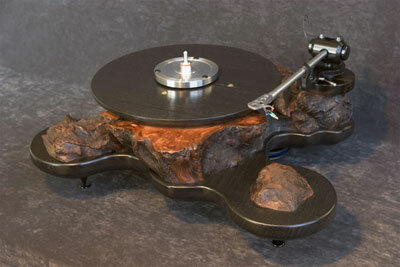 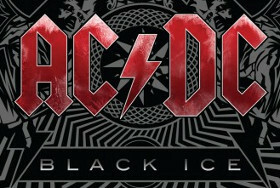 Most of the designs are his own; however, some clients go to him with their own designs in mind. 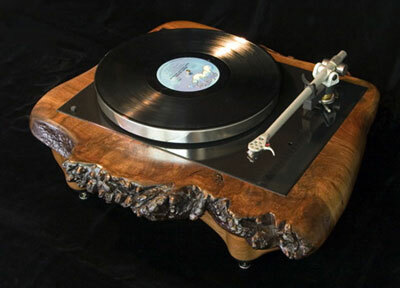 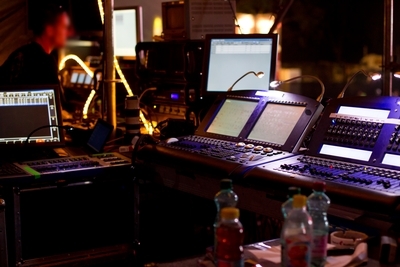 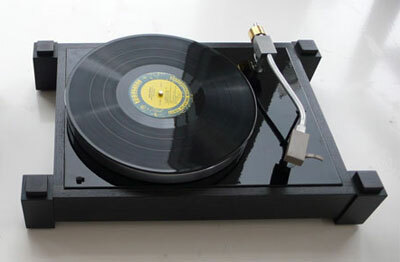 Aside from these custom turntables, Joel also builds unique audio furnishings such as racks, stands, speakers, and audio-visual centers. 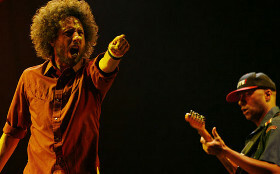 You can take a look and read more about: Joel Scilley.